There are many advantages and disadvantages of installing a sauna in your home basement. In this article, we are going to discuss on these points associated with the installation of a sauna in your basement renovation project provides any benefit to you or not? As we know that sauna is used for relaxing our body from strain and pain we feel every day in our daily life. It also calms our body veins and gives relaxation to the brain nerves. Formally, it is available for elites and rich people only. Recently, there are gradually increase in buyers from middle-class family due to the increase in average salaries of a middle class in America. Now, you can also enjoy the sauna pleasure in your home with an affordable installation service cost. It is also the best option available for those buyers who do not have enough space to install a pool in their homes. It can work fabulously as a mini pool in your home. But, you should remember that if you are thinking to build a basement sauna in your home, then you should consider these things before the beginning of sauna installation. Relaxation: Sauna provides a great avenue for small home owners to relax after their office hours and enjoy the time with their family in basement sauna. I know that it becomes a necessity to spend some time with your family to save you marriage from divorce and have a good relationship with your children. I can assure you that it is the best investment made by you to increase the happiness and prosperity in your home. 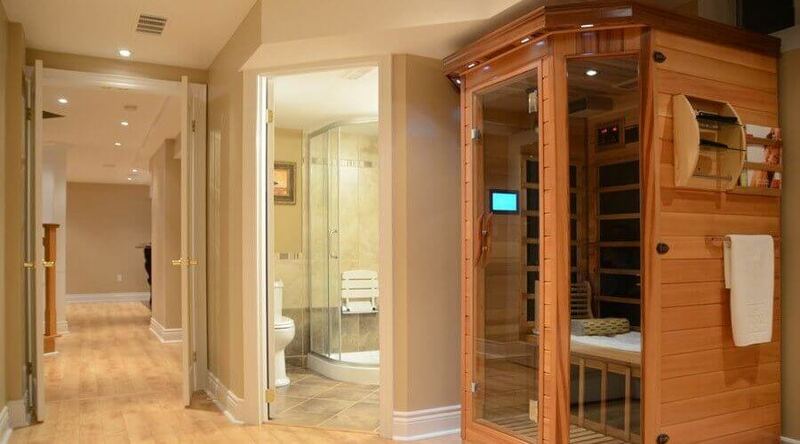 You can also show off your basement sauna to your relatives and friends. Various Options: Currently, there are many options available for small home owners for sauna installation in their basement. 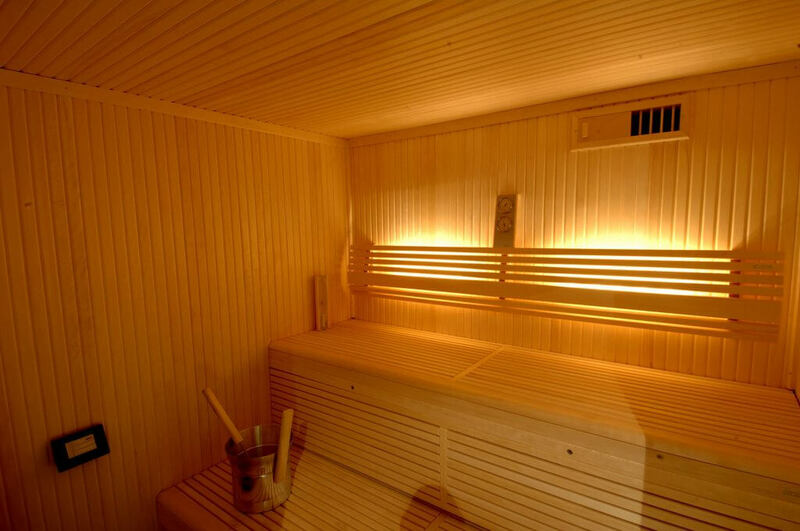 You can buy steam made from the wood burning sauna or infrared steam sauna. You can also build this sauna in your basement or above the ground as per your convenience. I prefer to build a sauna in my basement due to the coverage of less space in installation in my basement and you can also use your basement space effectively by applying sauna in your home’s basement. Healthy Lifestyle: The best thing about sauna installation in your basement is that it will provide the best healthy lifestyle for you and your family. Forget about the body pain, tired muscles, and toxins in your body. A daily use of sauna will clear all these problems in few weeks. Installation of a sauna in your basement leads to a healthy lifestyle and better productivity in your professional and personal life. Chance of Home Damage: First thing, you should consider that you have to take a good guidance on the installation of a sauna in your home’s basement properly otherwise you can damage your home as well. You can also notice that there are a collection of mildew and molds in your home walls after consuming sauna every day. You have to create a nice venting system to pass this steam from your house without creating any extra mildew and molds in your walls due to an extreme moisture of steam. It can weaken the walls and pillars of your home which is a bad investment in the long run if you are not installing your sauna properly in your home’s basement. So, kindly take a proper guidance from an expert related to sauna installation. There are many companies providing such services to the common public. One of them is Saunas.org which is known for their excellent customer support and consultation team. Expensive Installation cost: I can accept that the installation of sauna is not as expensive as building a pool in your home. But, it can give a drastic strain in your pocket (If you are not doing it properly). I always advise people related to financial planning that you do not have to take loans on building saunas in your home. It is a bad debt according to rich dad poor dad by Robert Kiyosaki. So, be vigilant about it and do not commit such a mistake by installing a sauna with loan money. Maintenance Cost: It also needs money to upkeep your sauna maintenance. If you are not doing it properly, then you can increase the chances of mildew and mold cultivation in the walls of the sauna which is not a good thing to see on your high investment on sauna installation in your basement. How to plan the installation of a sauna in your basement? It is not a big thing to install a sauna in your home basement but it can give you a headache. If you are hiring the so-called experts with their high fees and high margins on each product they bring with them for installation purpose. The Western Red Cedar wood is the best wood available in the market for the installation of sauna walls in your home basement. It is less expensive and it has nice longevity. The discoloring effect due to high moisture through steam on Western Red Cedar is less as compared to other materials such as redwood, etc. Another big reason behind choosing red cedar wood is its high stability among any other materials available on the market. So, what are you waiting for? If you are thinking to install a sauna in your home basement, then you can contact Cap-Able Group to get high experience expert’s advice or consultation on building a sauna in your basement. The service of Cap-Able Group has an affordable price range and it will not cost you a fortune to build a body relaxing sauna in your home basement.